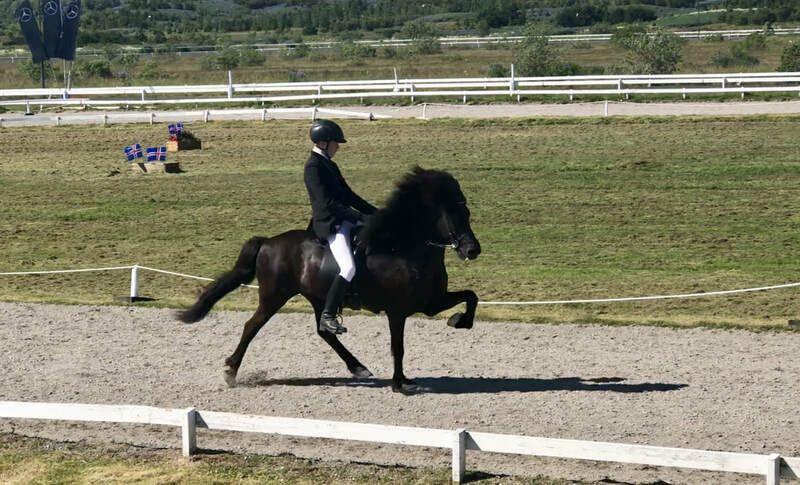 Brúney frá Grafarkoti and Teitur Árnason took the third place in Tölt T2 at The Champions League with a score of 7.87. 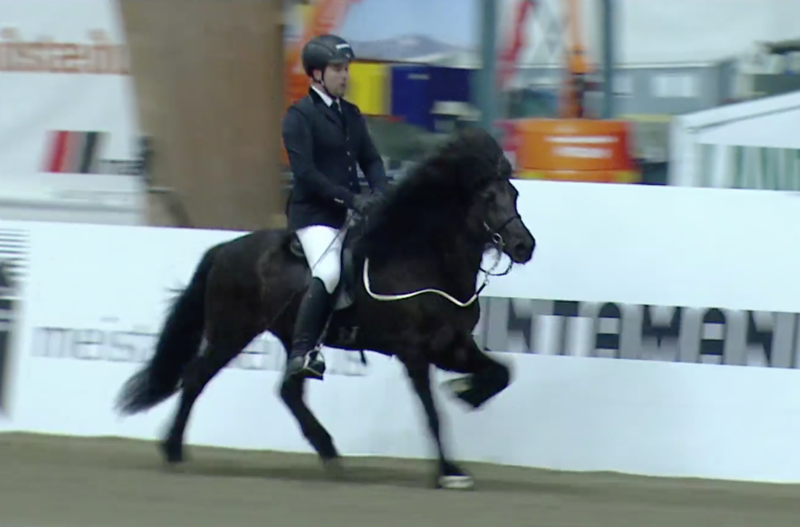 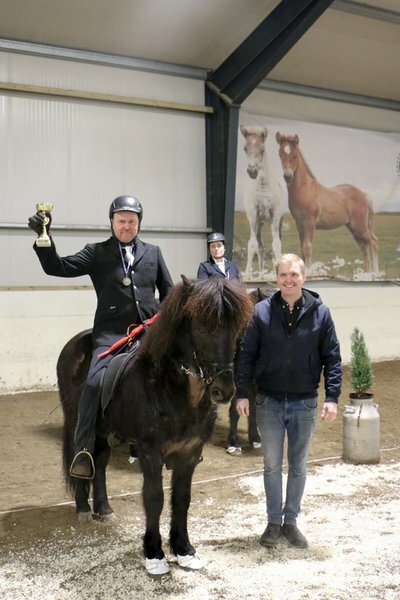 Jakob Svavar Sigurðsson and Júlía frá Hamarsey won with a score of 8,83, in second place were Viðar Ingólfsson and Pixi frá Mið-Fossum with a score of 8,33. 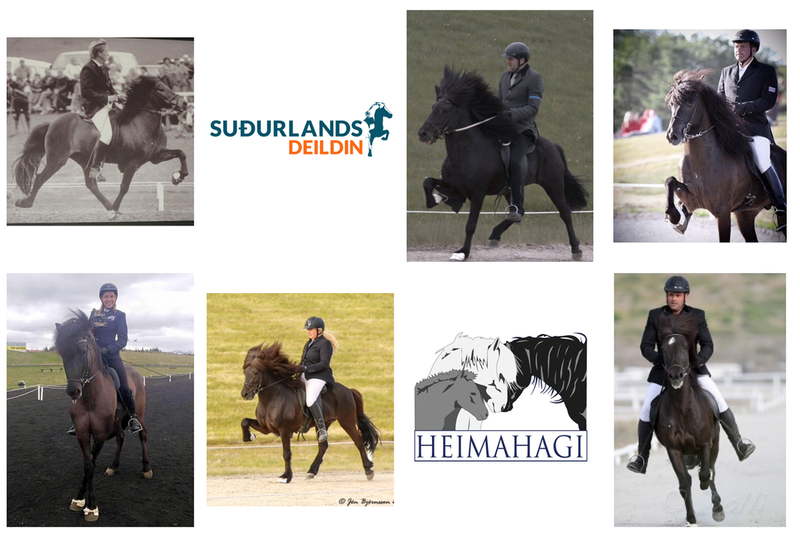 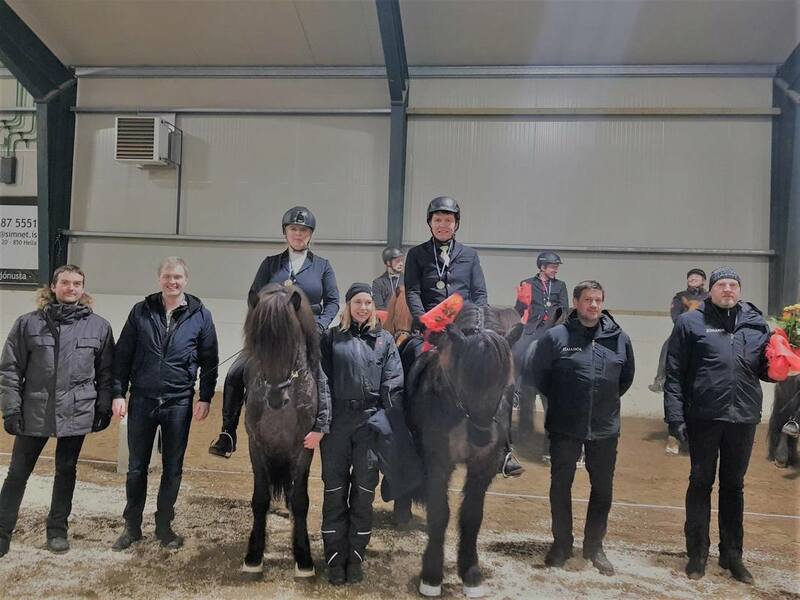 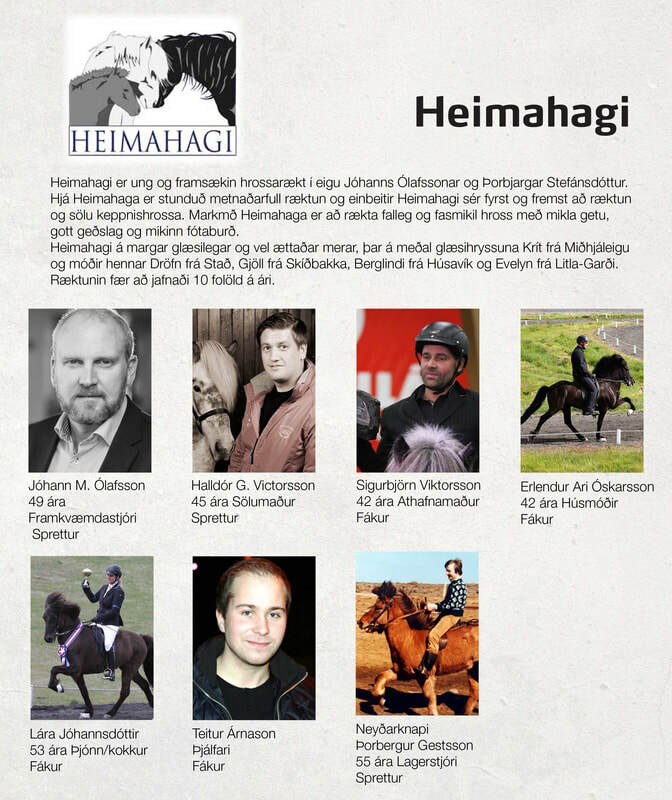 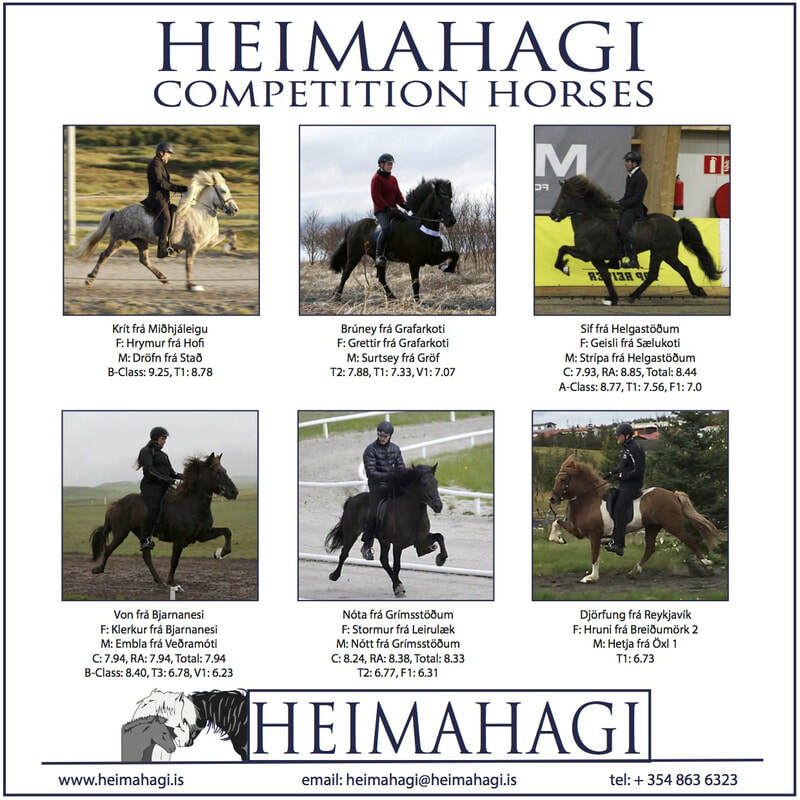 Hulda Gústafsdóttir and Valur frá Árbakka, from Team Heimahagi, took the gold in the professional's riders class in Suðurlandsdeildin last Tuesday. 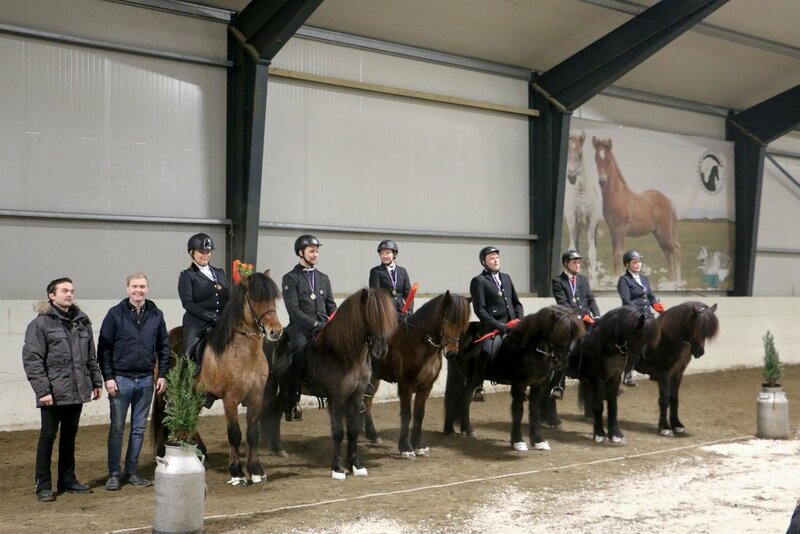 They won with the score of 7.07. 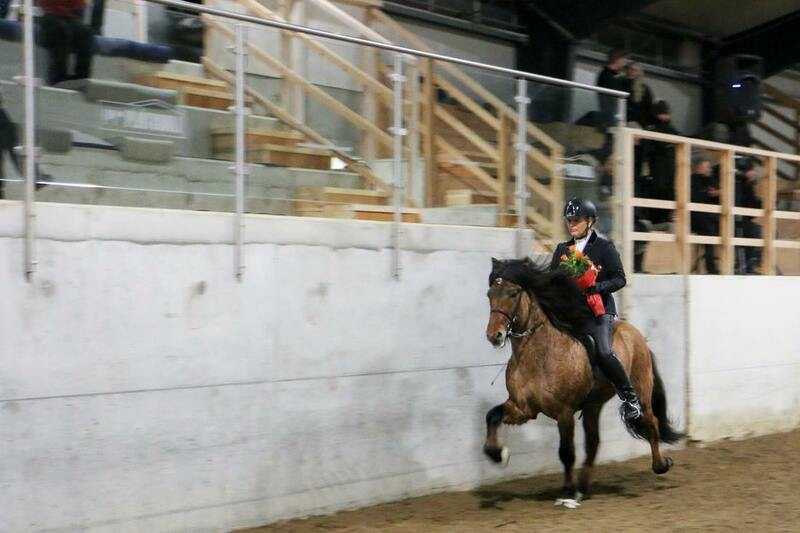 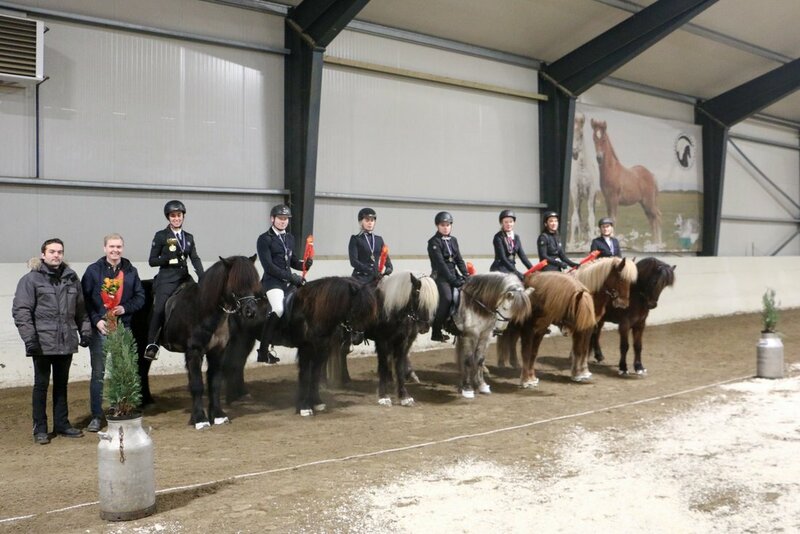 Lea Schell and Farsæll frá Efra-Hvoli, from Team Krappi, won the amateur's riders class with the score of 6.57. 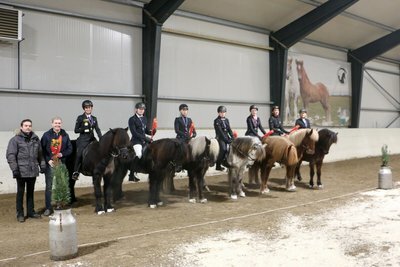 The winning team in the four gait was Team Krappi.